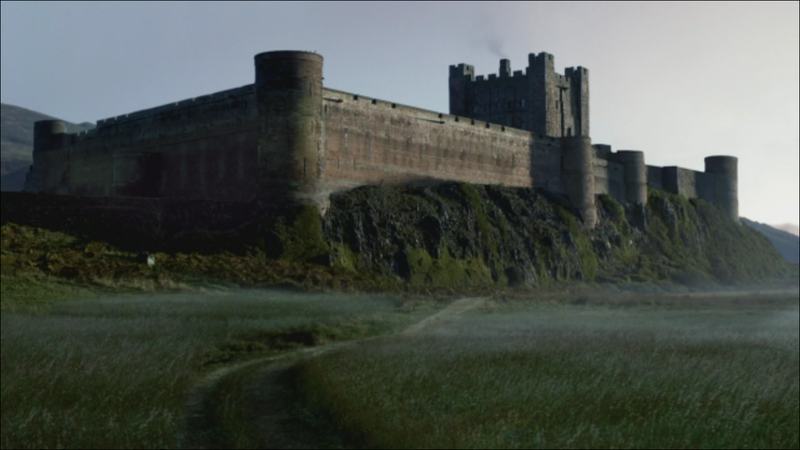 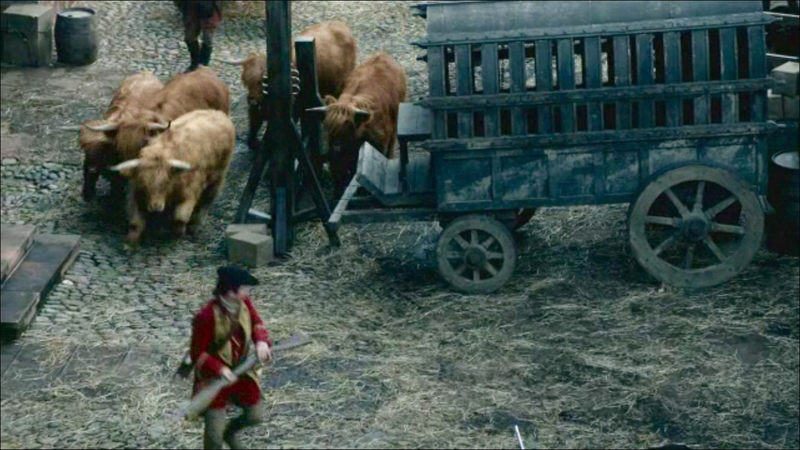 A determined Claire partnered with sister-in-law Jenny, ride away from Lallybroch to find Jamie who has been taken by the redcoats. 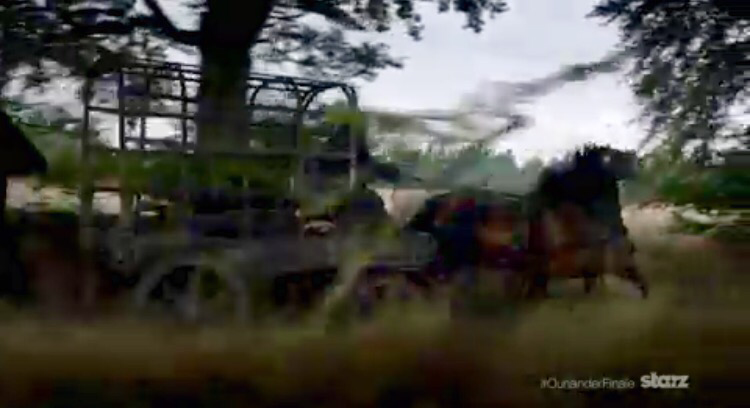 Armed with only two guns and Jenny’s tracking ability they find the patrol. 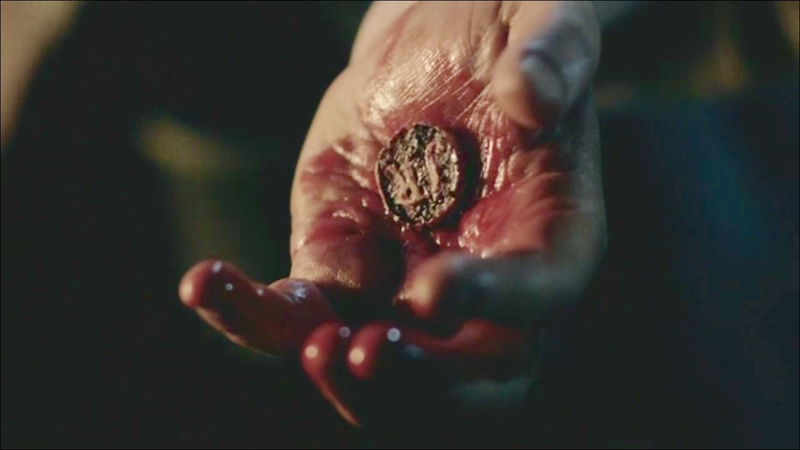 What happens next? 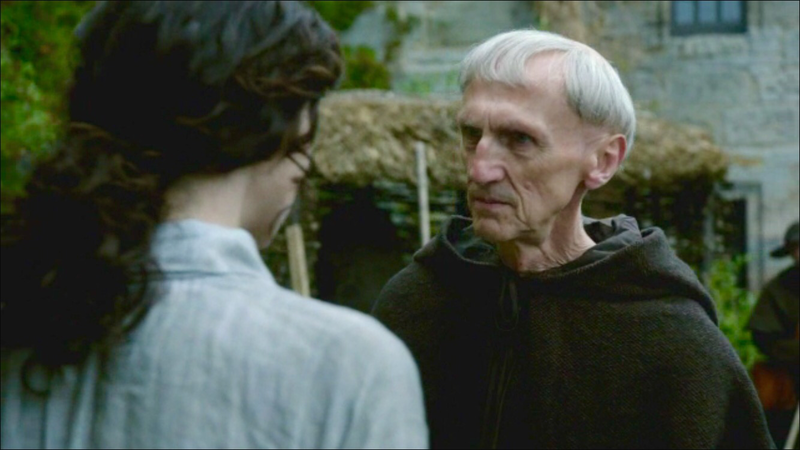 You will have to listen. 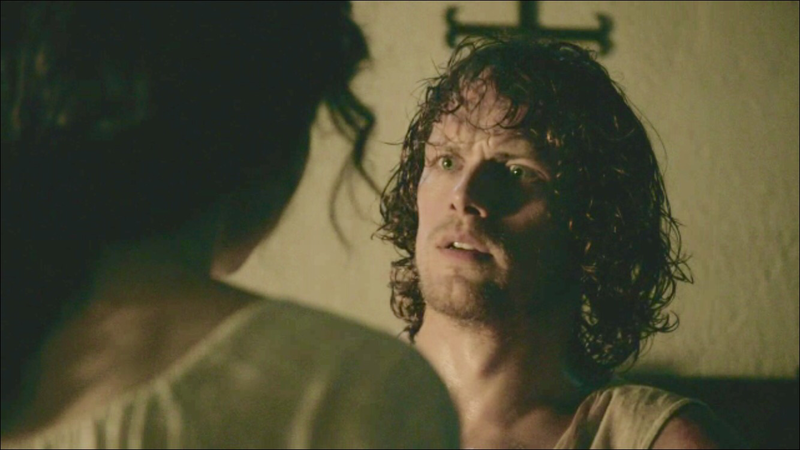 Jamie taken by the redcoats during the ambush of the Watch set up by traitorous Horrocks leaves Claire desperate to find and rescue him. 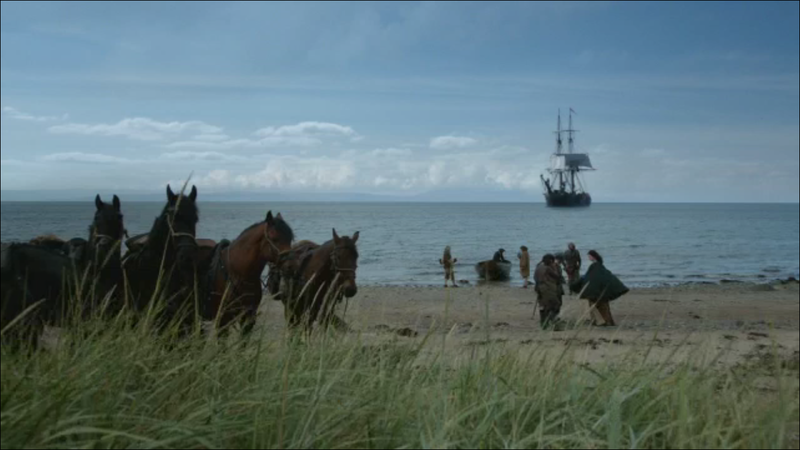 With Jenny’s assistance The Search begins. 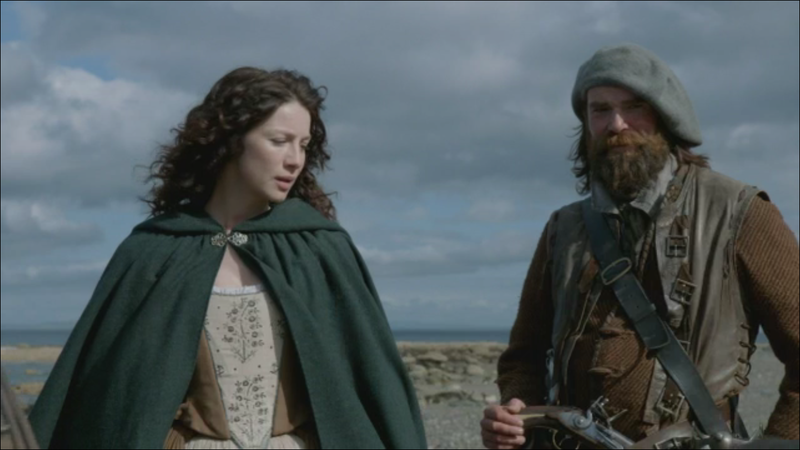 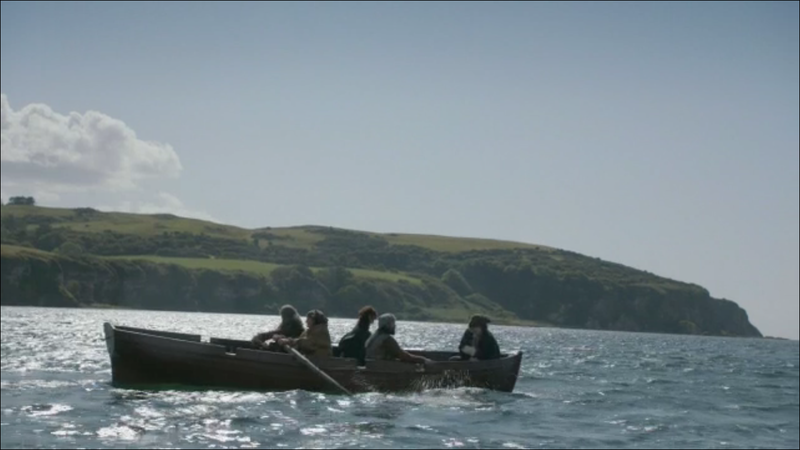 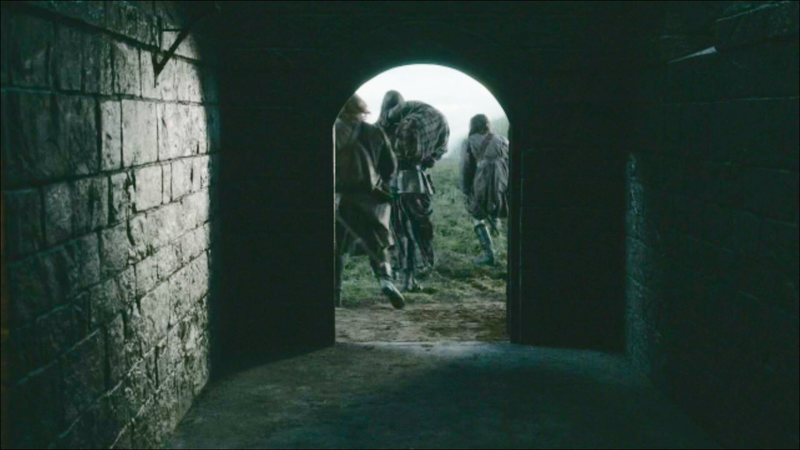 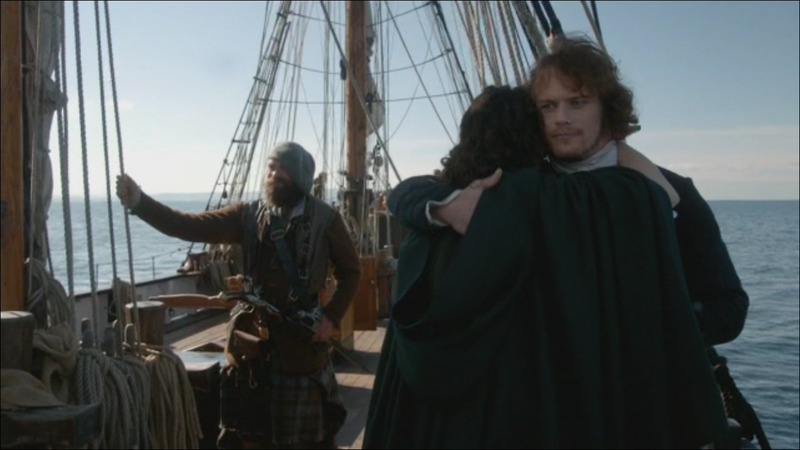 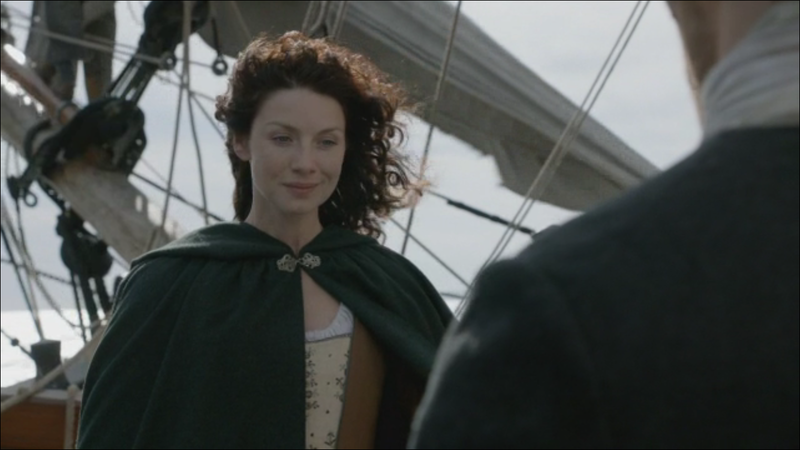 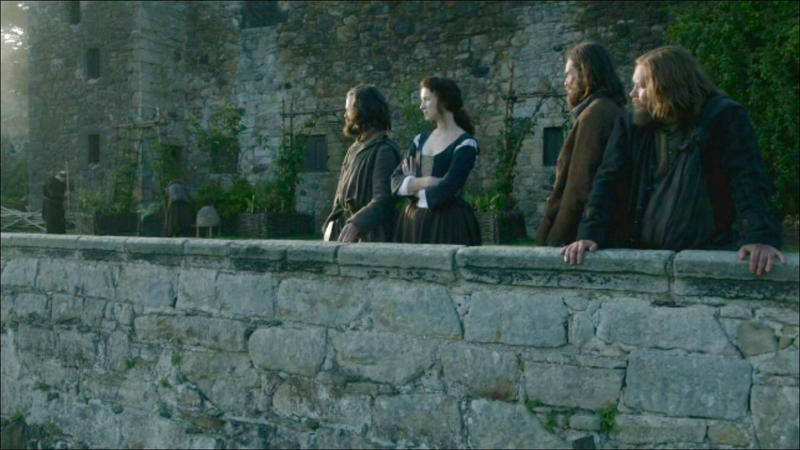 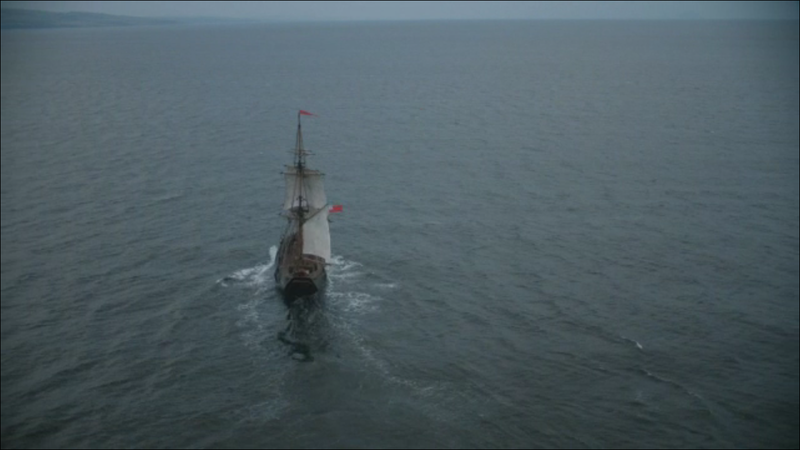 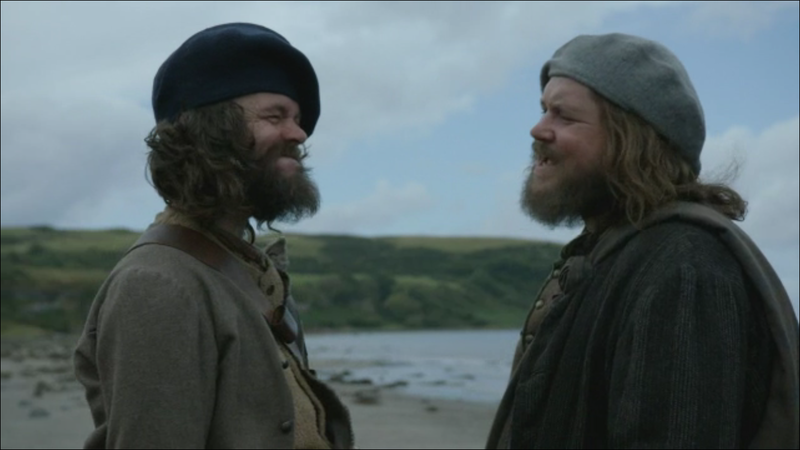 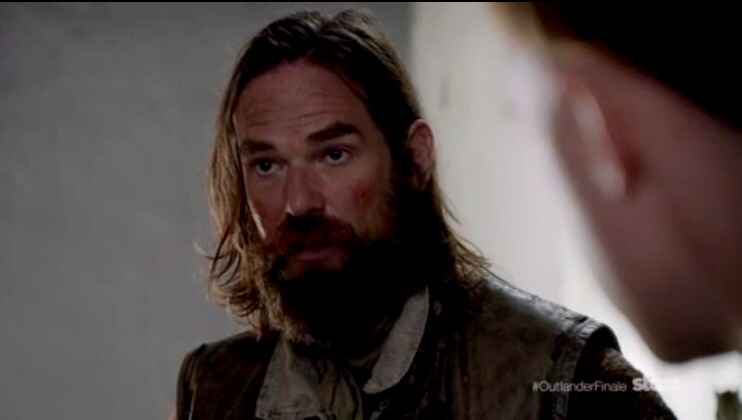 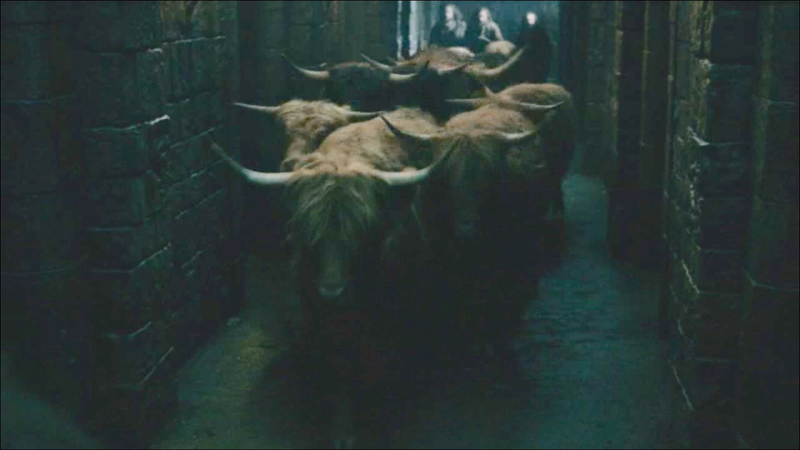 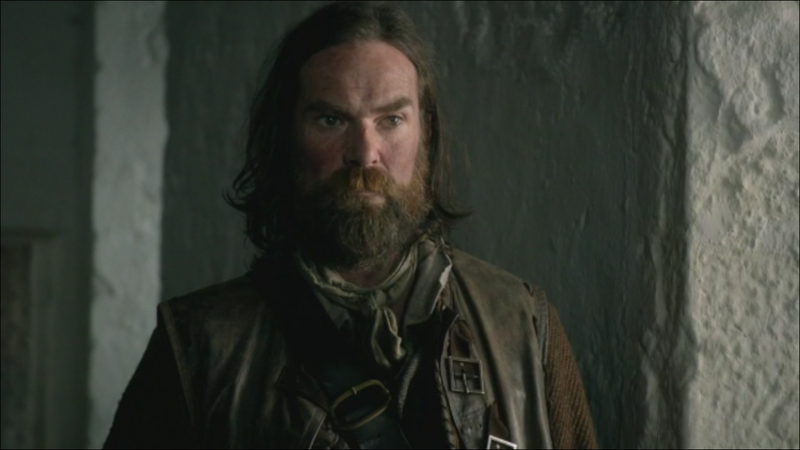 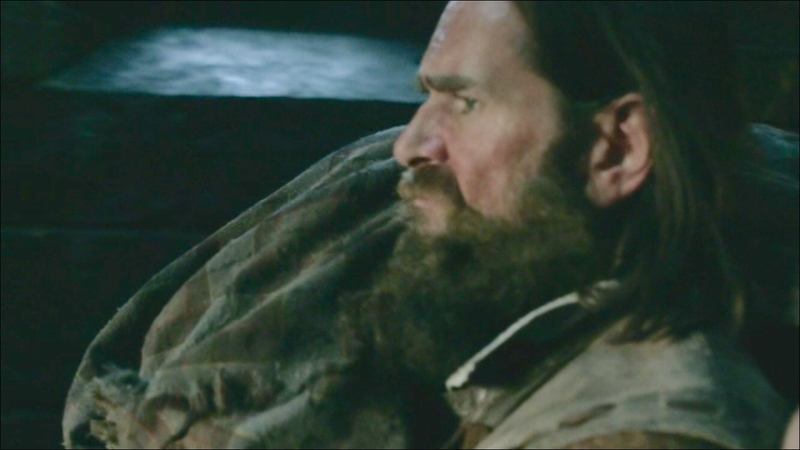 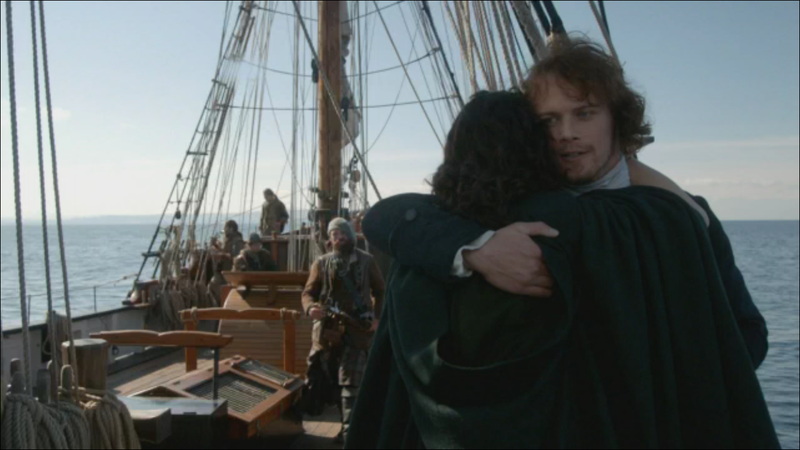 Murtagh joins the hunt as Jenny needs to get back to her newborn baby. 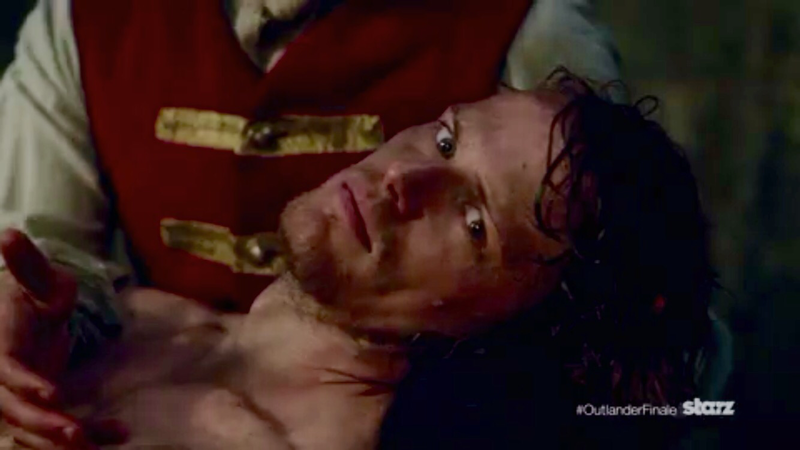 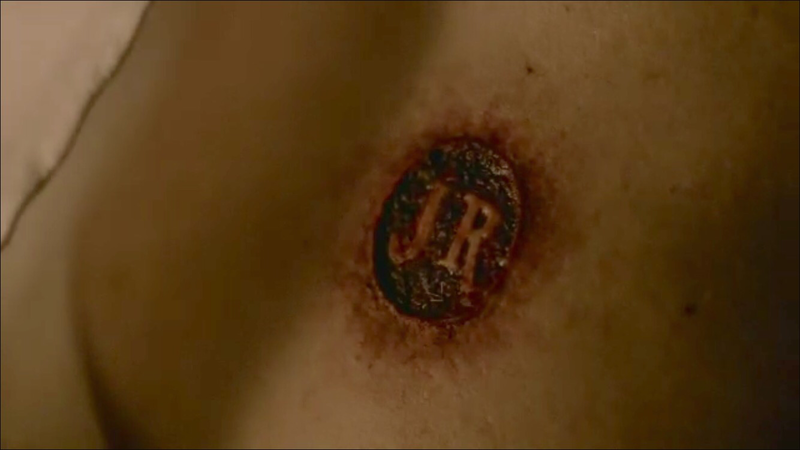 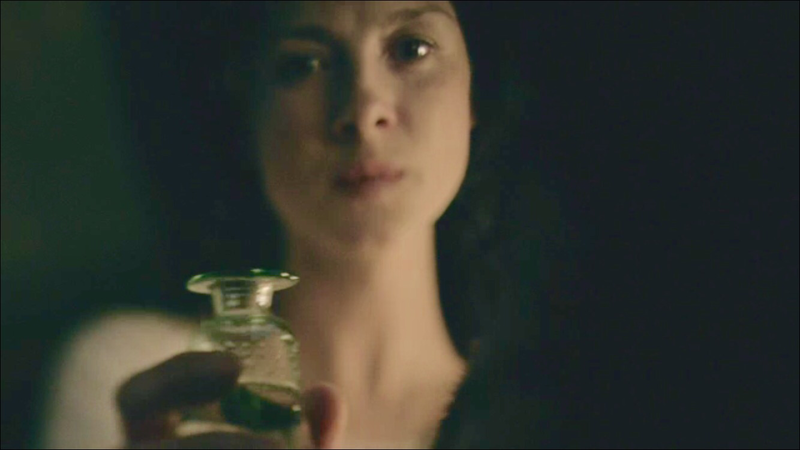 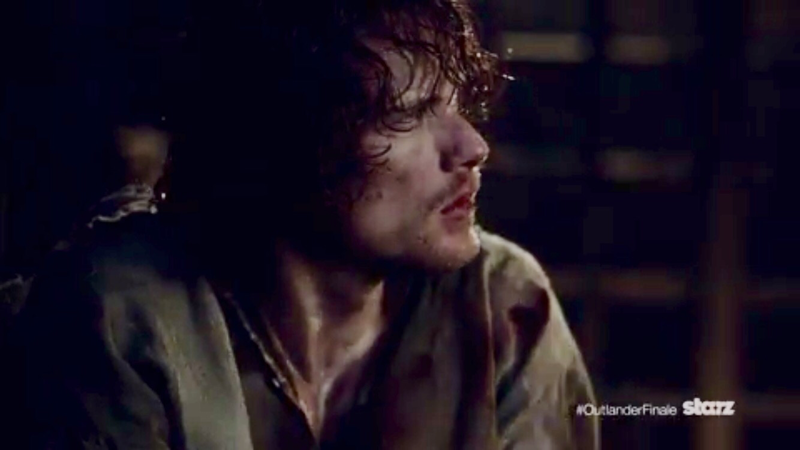 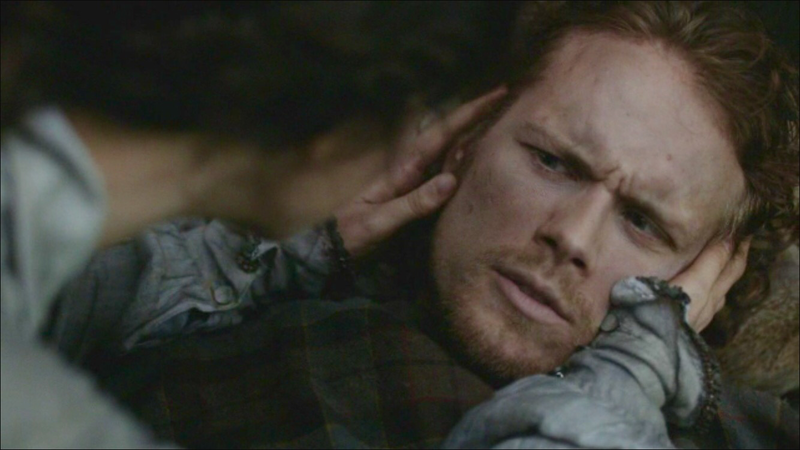 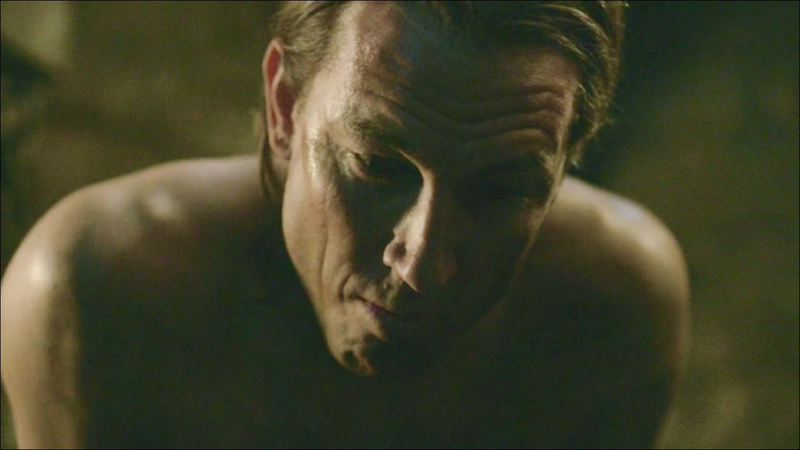 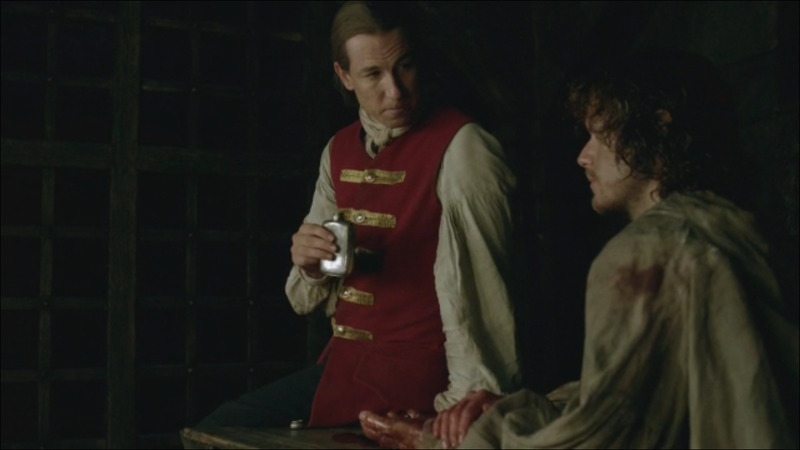 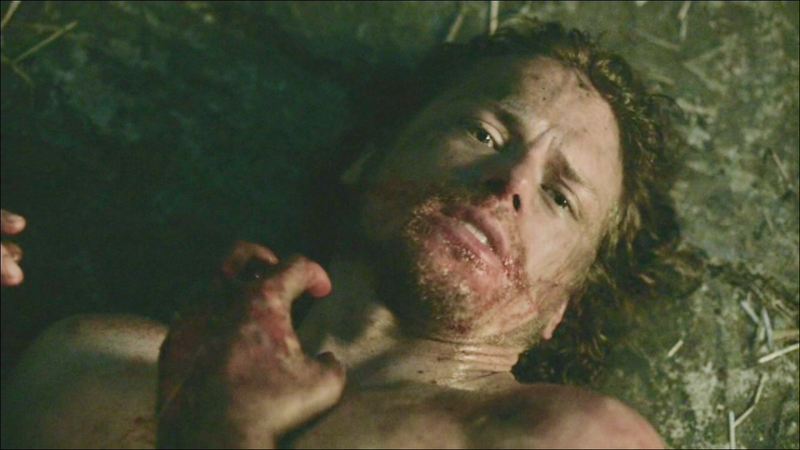 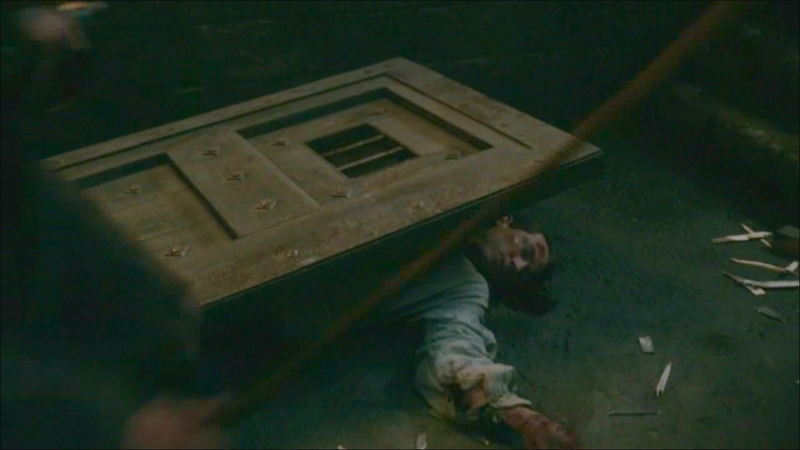 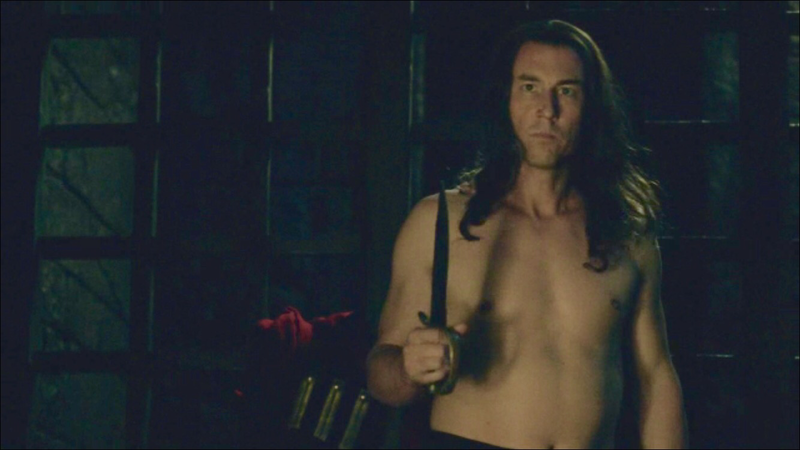 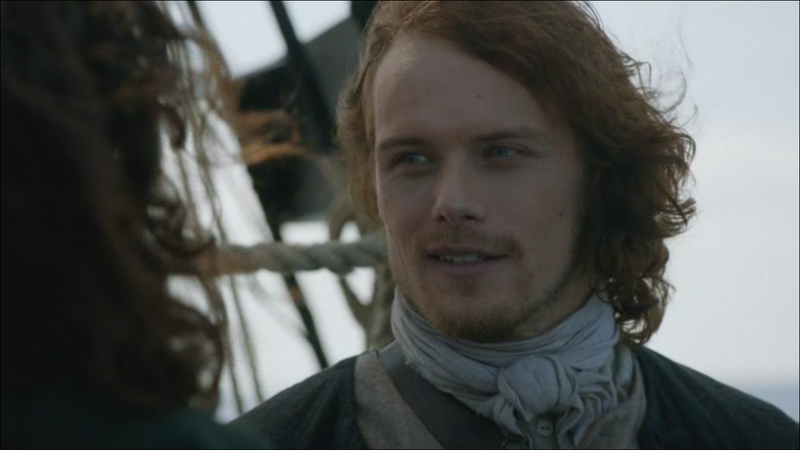 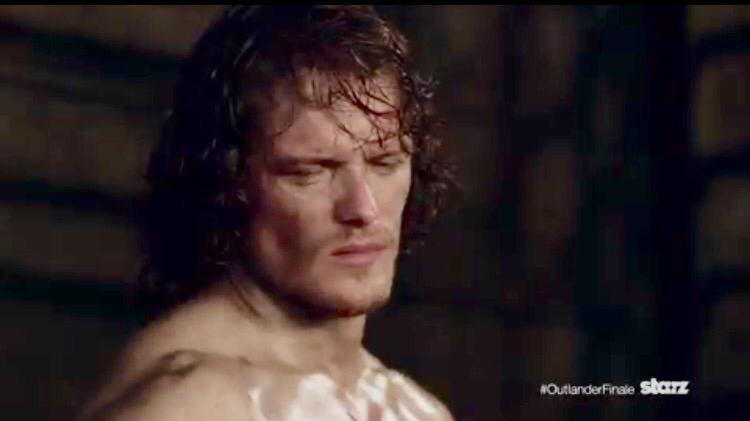 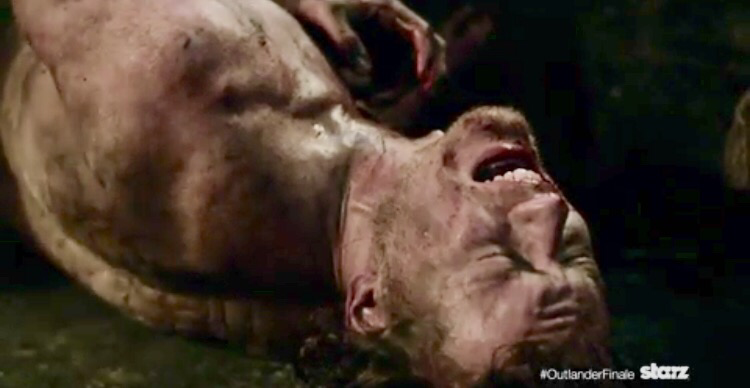 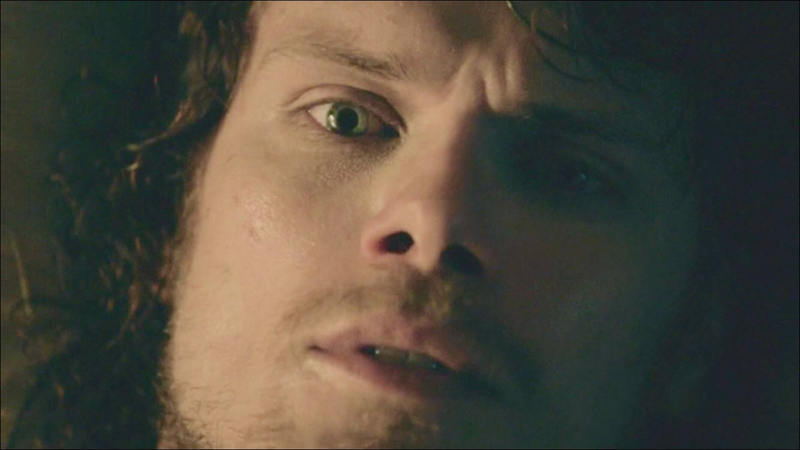 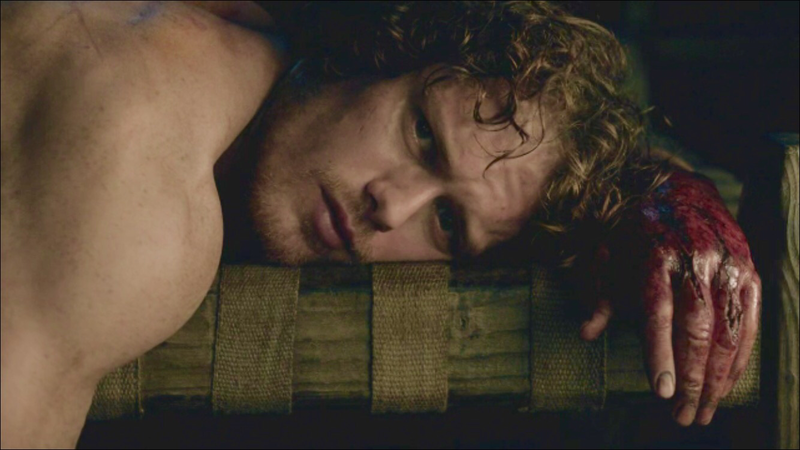 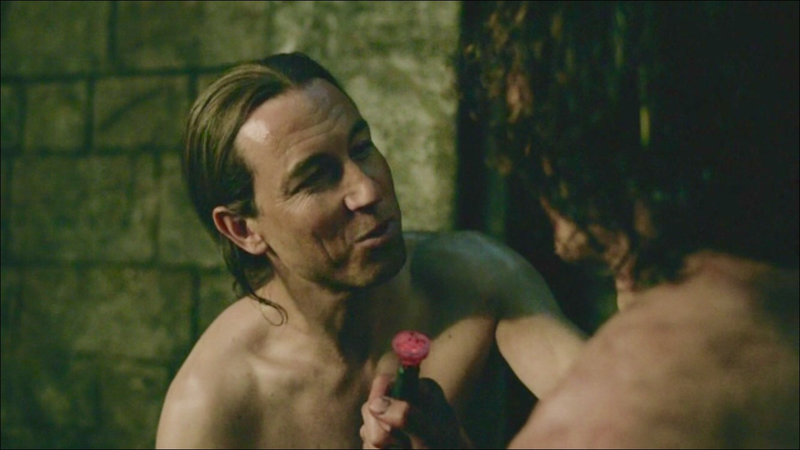 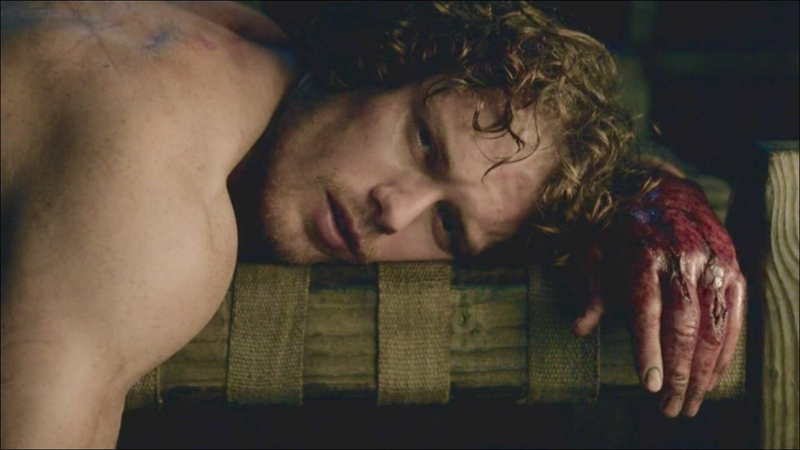 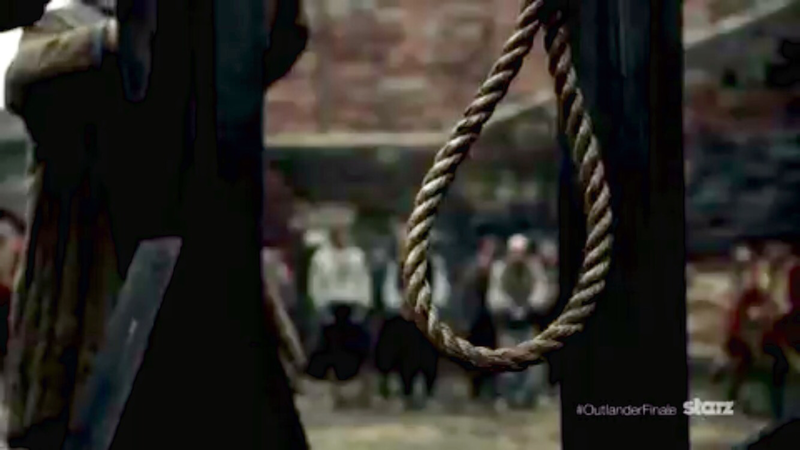 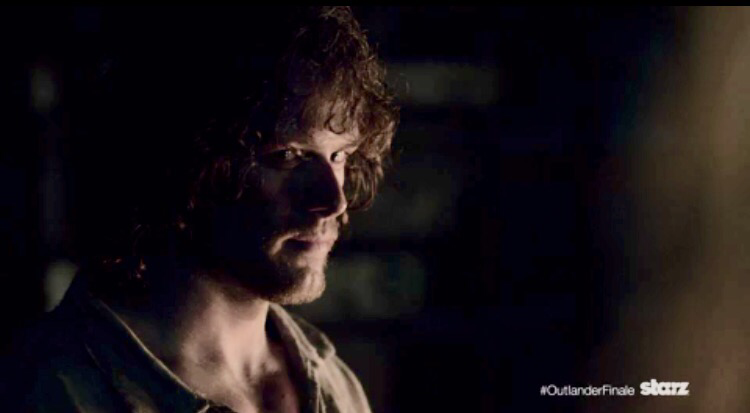 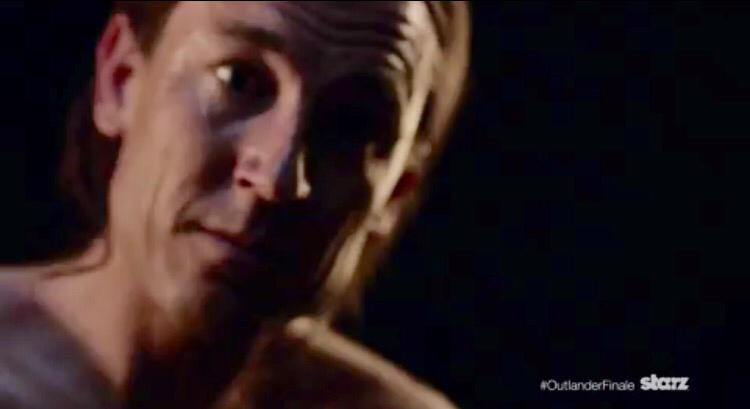 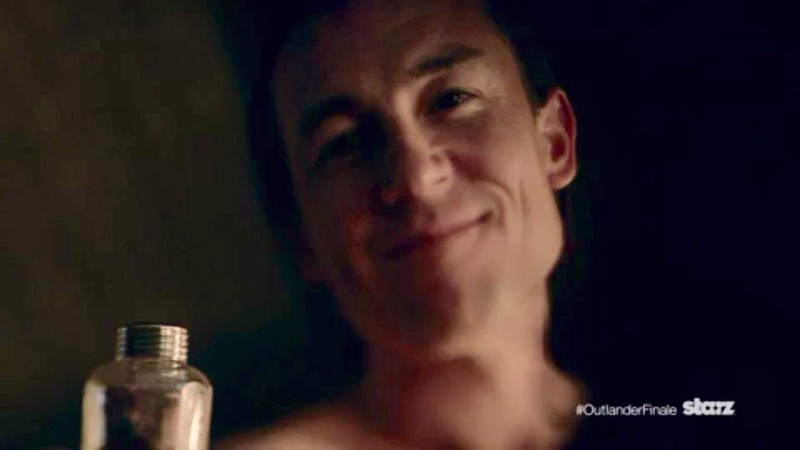 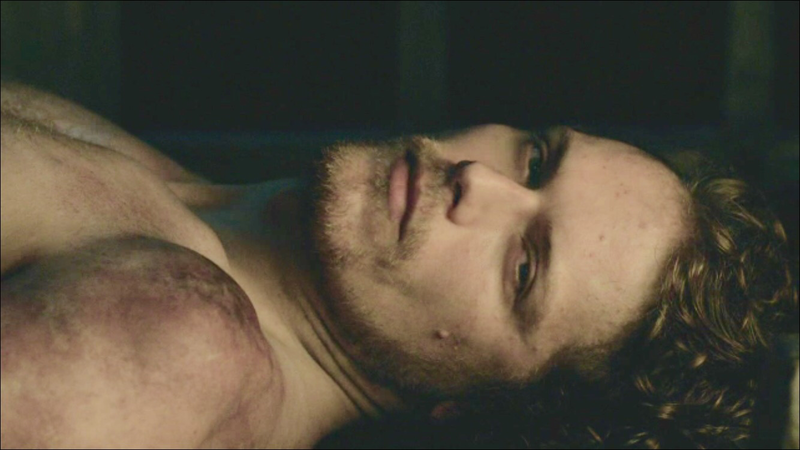 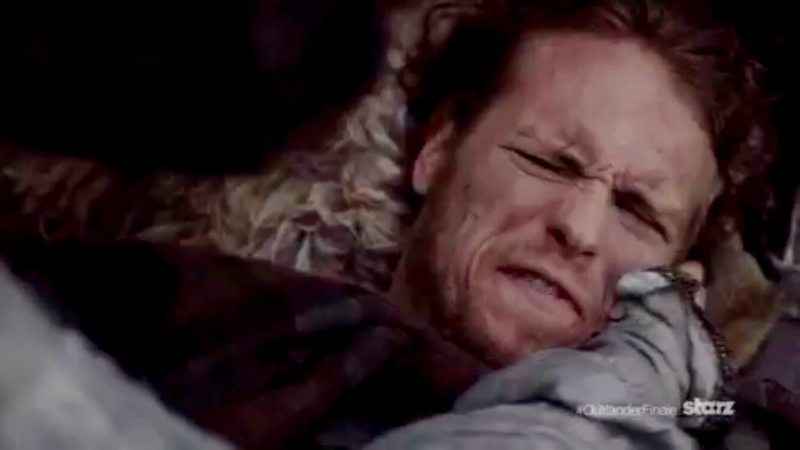 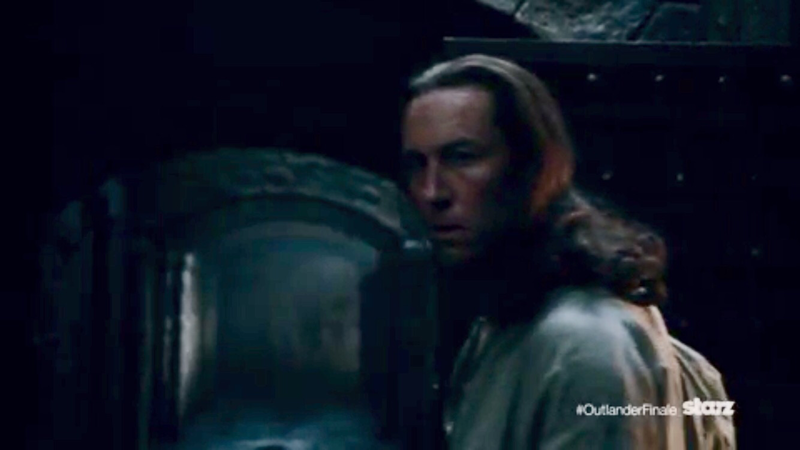 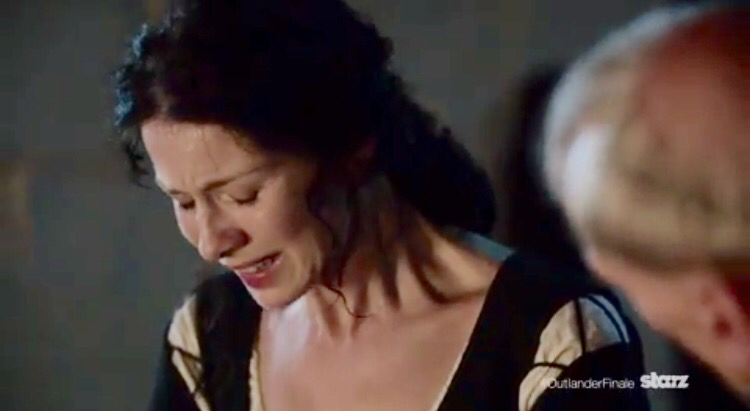 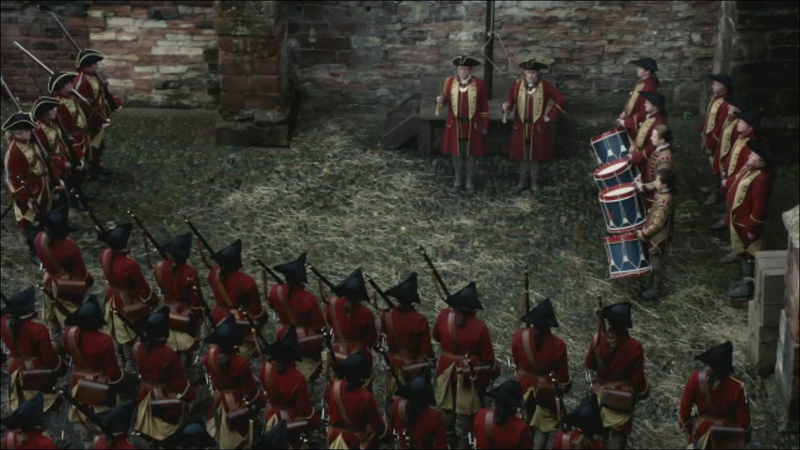 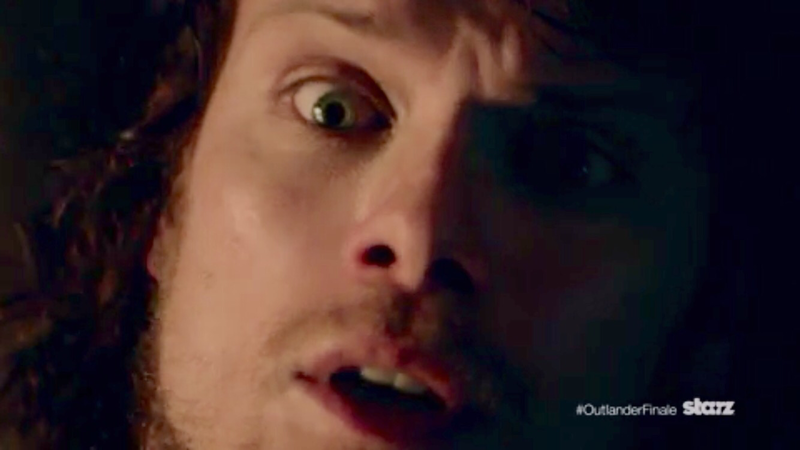 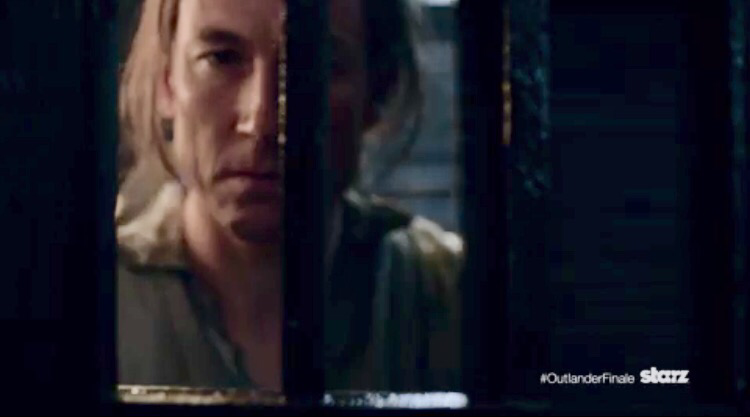 Jamie’s fate looks bleak at the hands of Black Jack Randall. 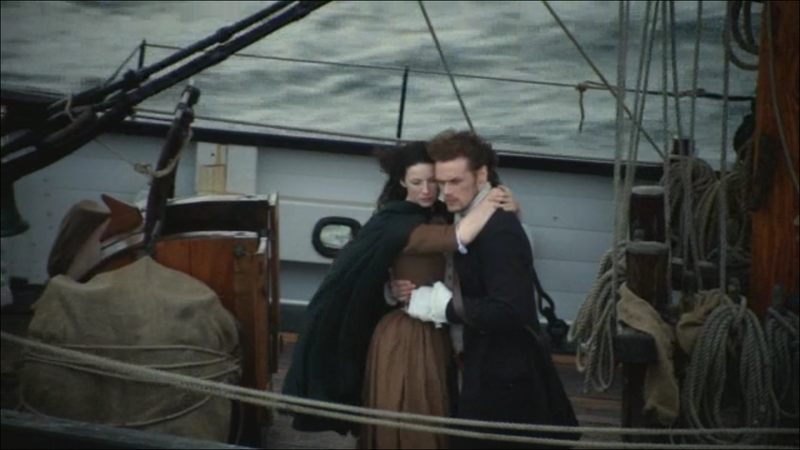 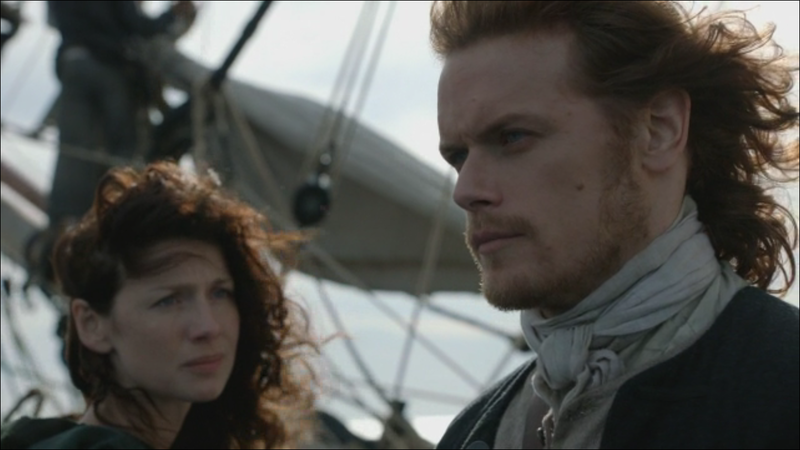 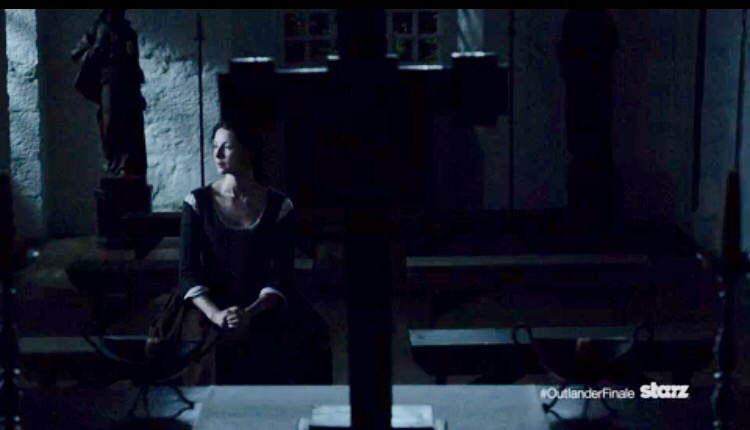 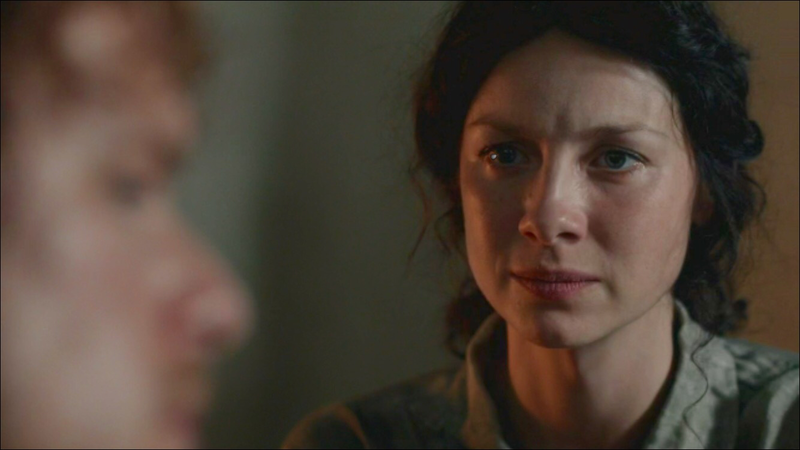 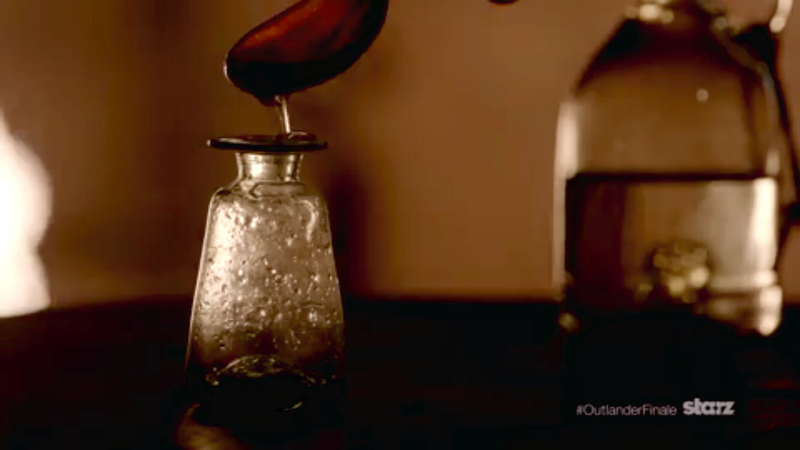 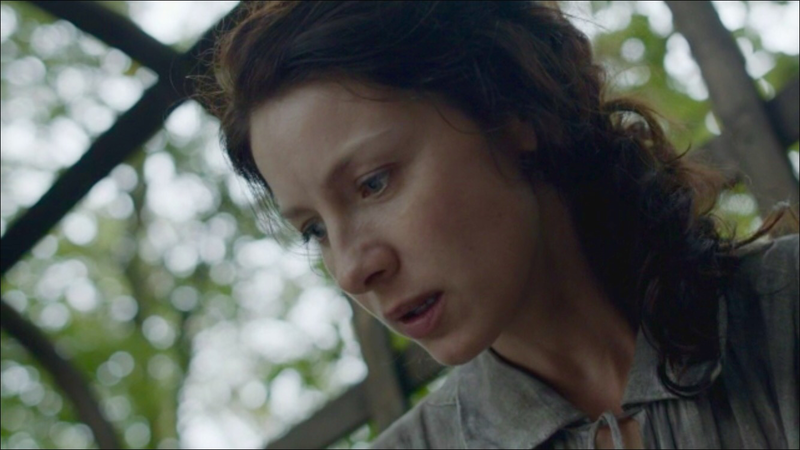 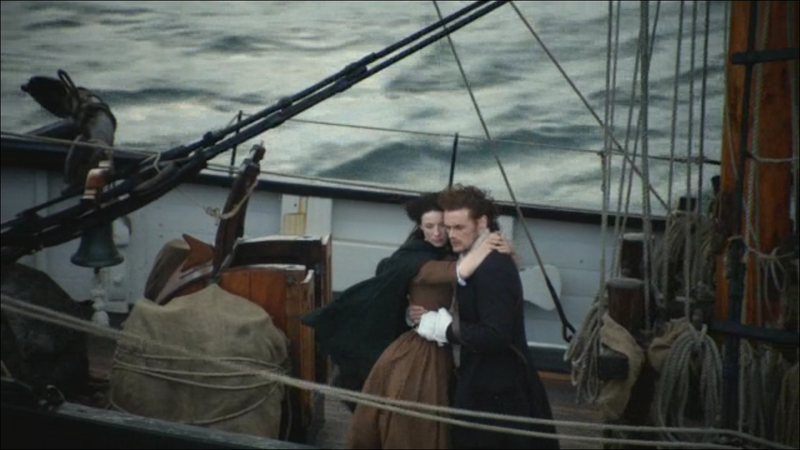 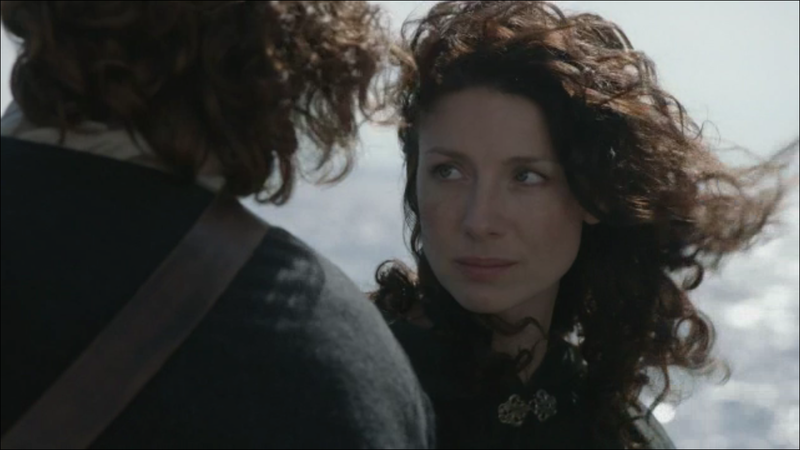 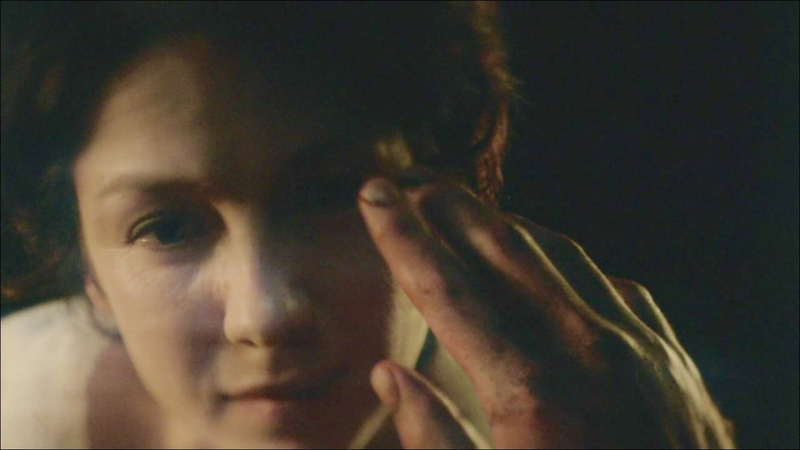 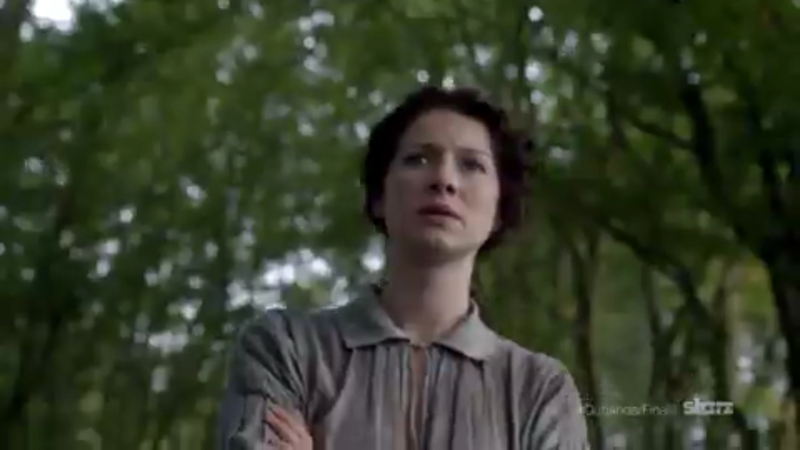 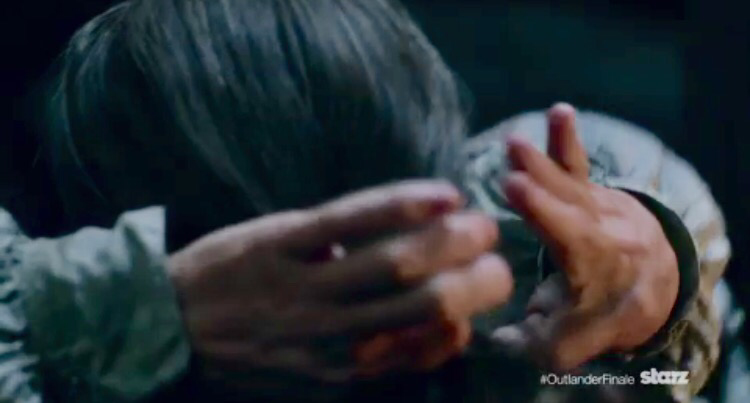 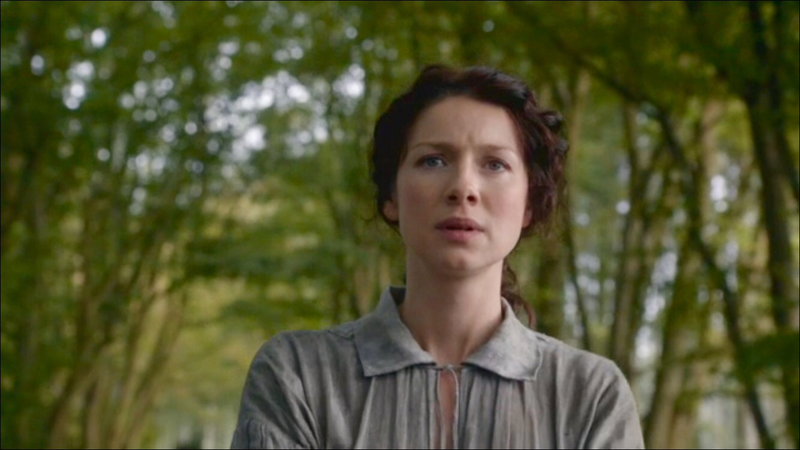 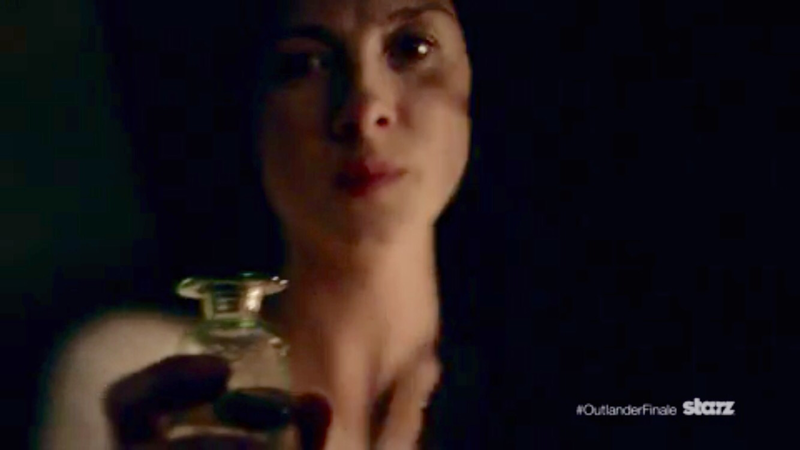 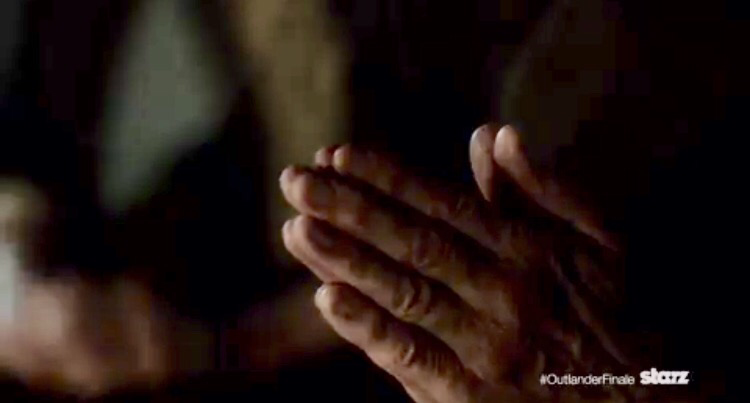 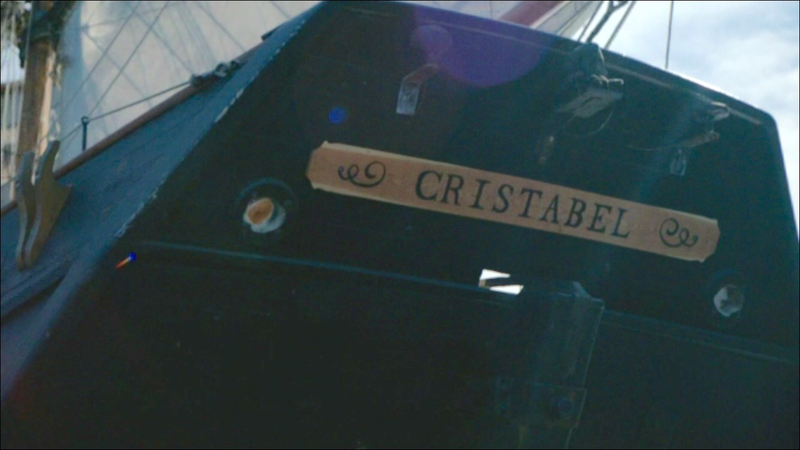 How far will Claire go to save him? 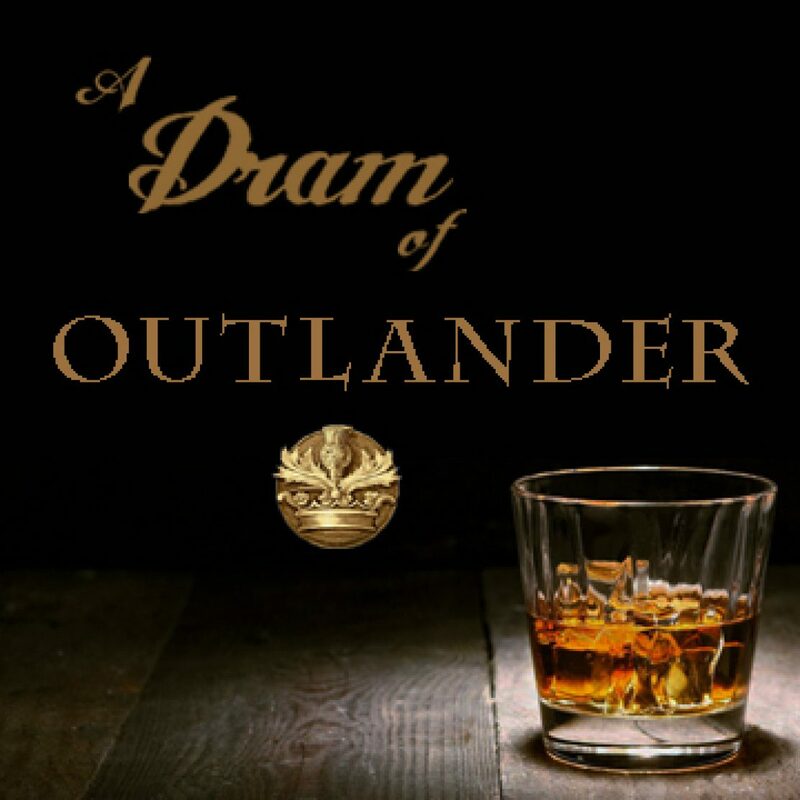 If you like this post, photo, or podcast, please share, join the discussion, and follow!